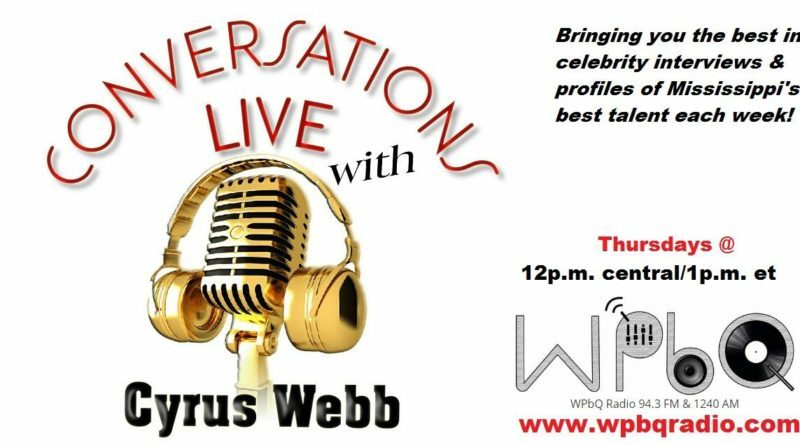 In July 2003 media personality Cyrus Webb began hosting the radio show Conversations LIVE on the airwaves in Jackson, MS, bringing listeners the best in the arts, entertainment and current events from local influencers and those who were visiting the state. Though he left the airwaves in Jackson in 2007, over the years the show continued to grow, joining radio affiliates around the country and online platforms that have now helped Webb to reach millions of listeners. In 2015 Webb returned to the radio dial in Mississippi on Yazoo City’s own WYAD 94.1 FM, not just as one of their popular on-air personalities but as their News Director as well, being heard on the station 2 hours a day, 7 days a week. Now as Conversations LIVE prepares to celebrate its 14-year anniversary, Webb is excited to announce that the popular show is returning to the airwaves in Jackson, MS on WPBQ 94.3 FM and 1240 AM beginning Thurs. April 13th. “I’m excited to be coming back to the city where it all began,” says Webb, 41. “Hosting this show over the past decade has been an amazing experience, and I’m glad to be giving the people of Central Mississippi a weekly dose of what we offer to listeners around the world. Since it began Conversations LIVE has welcomed over 7,300 guests, including notables like Dionne Warwick, Billy Ray Cyrus, media personalities like Leeza Gibbons, Tavis Smiley and Michael Baisden as well as casts from some of television’s most popular shows like Scandal, How to Get Away with Murder, Empire, Tyler Perry’s The Haves and the Have Nots and the hit drama starring Oprah Winfrey Greenleaf. Beginning Thursday April 13th Conversations LIVE will air weekly at 12p.m. 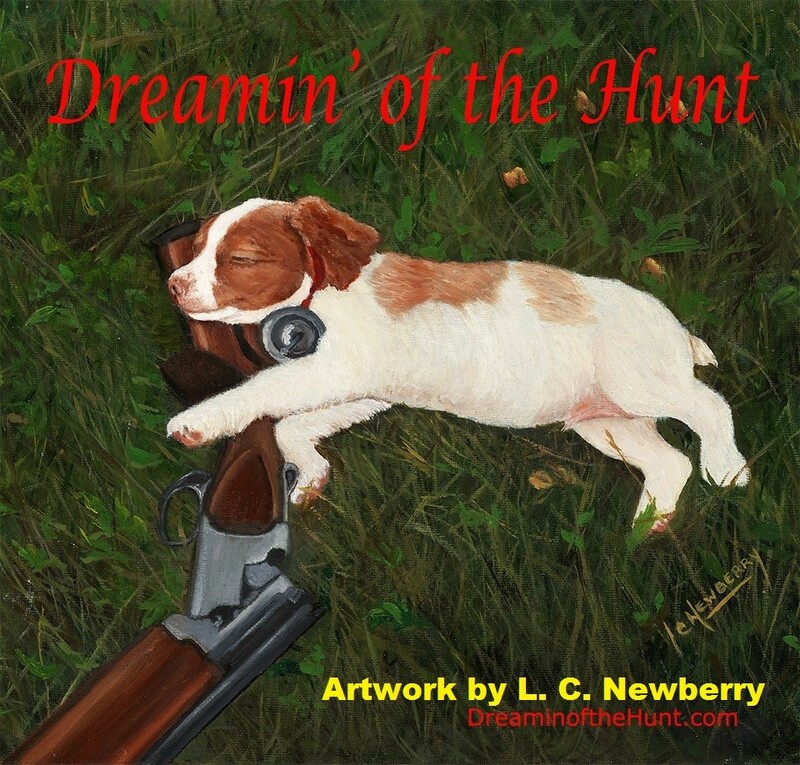 central time with Webb bringing his celebrity interviews to the show each week as well as an indie spotlight that will feature Mississippi talent and other rising stars. Those interested in booking guest spots or underwriting opportunities on the show can contact Cyrus Webb at cawebb4@juno.com. Stay connected with all things Conversations at www.cyruswebb.com.